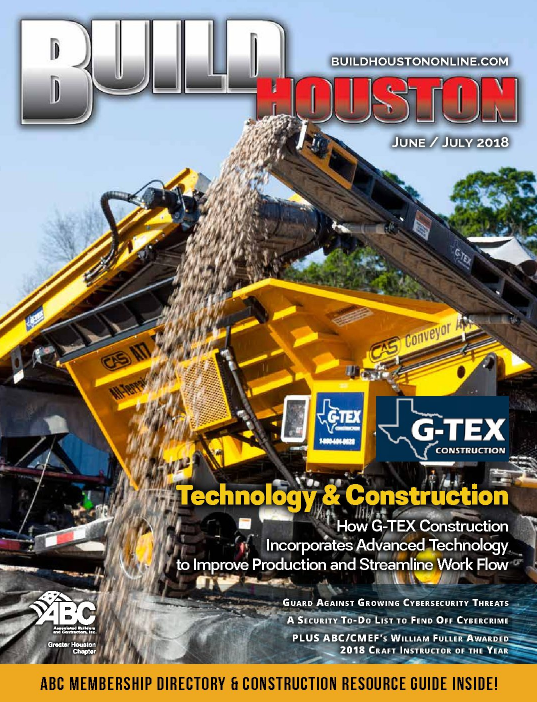 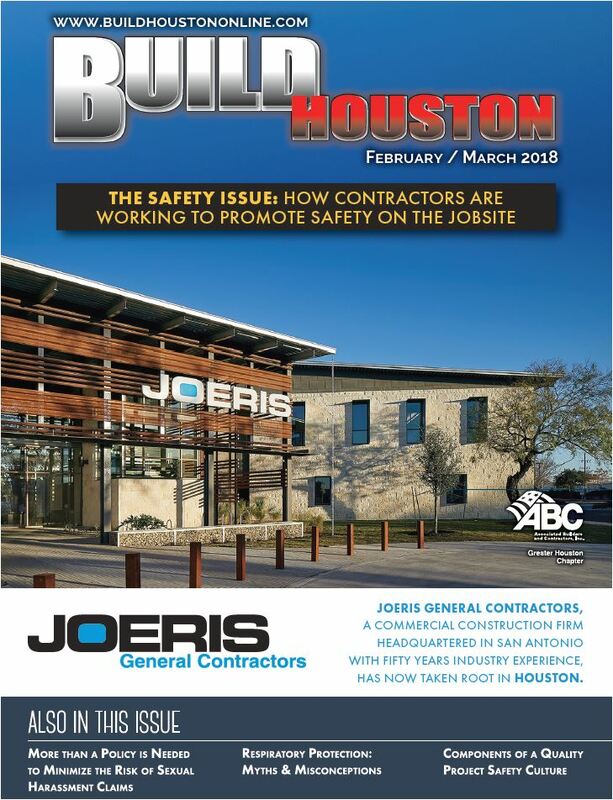 Build Houston is full of valuable information that will help you navigate the commercial and industrial construction industry. 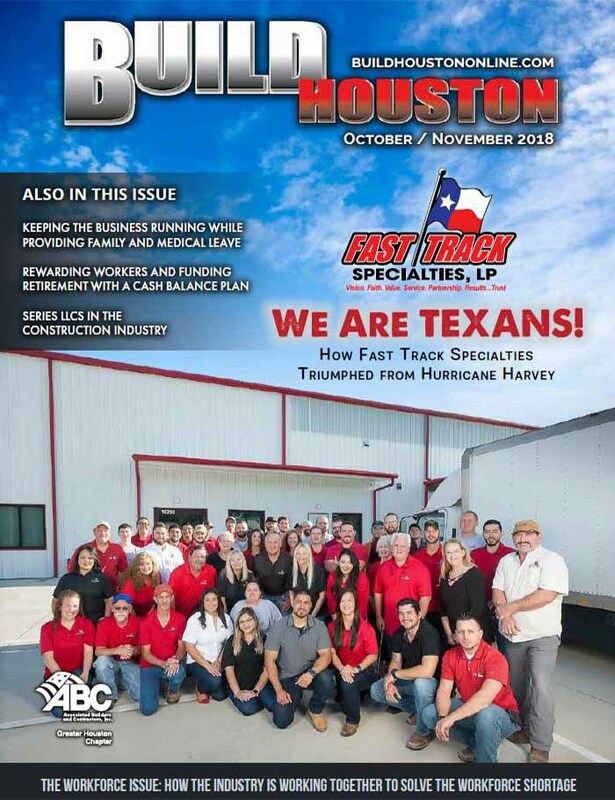 From industry and legal news to financial and safety tips, we’ve got you covered! 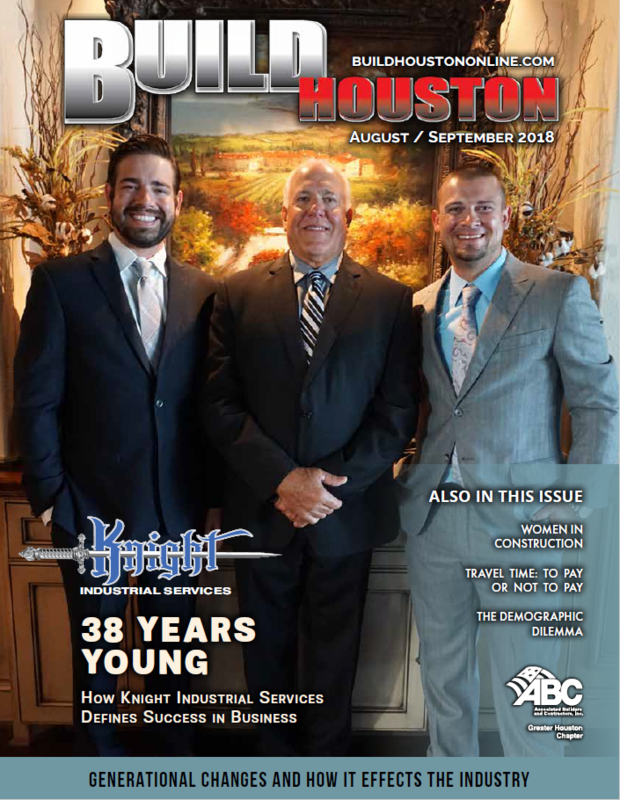 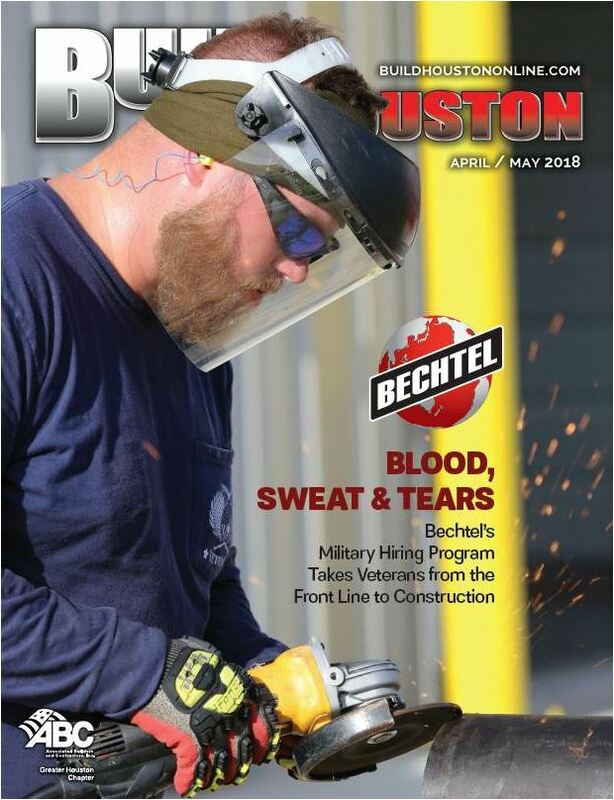 Click on a link below to view our previous issues.